Are you looking for industrial 3D printing applications to shorten your time-to-market? Trideus Industrial assists you in your journey. Our specialized and varied range offers a solution for a broad spectrum of sectors and solutions. Our experts guide you before, during and after your purchase. Their solution-oriented and specialized independent advice ensures that you are offered the right personalized 'end to end' solution. Discover our high-end systems below. 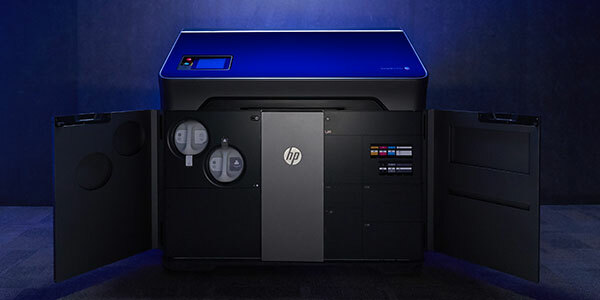 HP is conquering the 3D printing market. With its cost-effective HP Jet Fusion 300/500 series, you can produce high detail functional prints in no time. Perfect for the creation of prototypes and small production quantities. 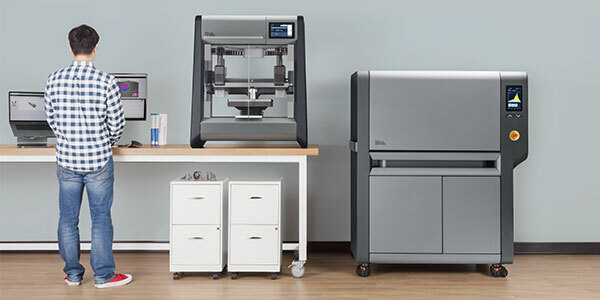 The three-part Studio System+ from Desktop Metal offers you, as an industrial customer, a total solution for the in-house printing of all metal parts. With these printers, security and an extremely simple printing process go hand in hand with affordability. 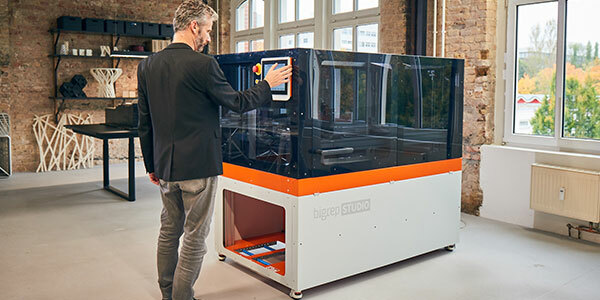 The mission of BigRep is clear: you should be able to print anything you want! Due to the combination of accuracy and large construction volume, the application possibilities of these large format 3D printers are endless. 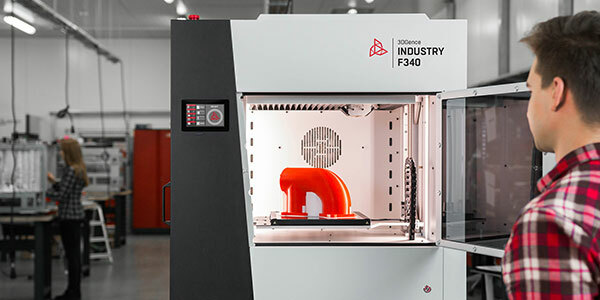 The combination of a closed chamber and a system of printing modules allows you to effortlessly transform industrial materials, such as PEEK and PEI, into high-quality 3D prints. The 3DGence Industry F340offers a solution for every industrial application.